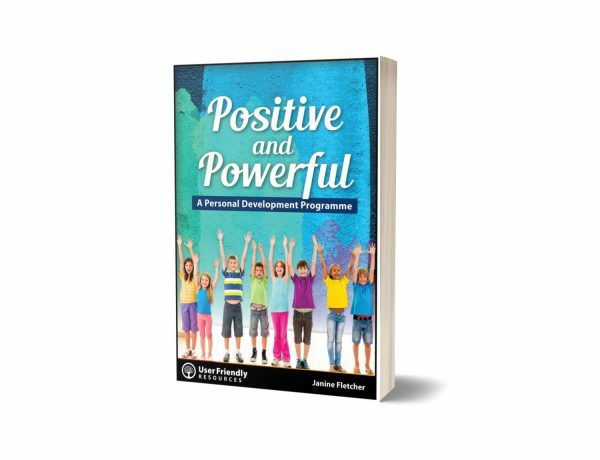 Positive and Powerful is a structured but flexible resource which focuses on enabling students to set goals, think positively, be reflective and deal effectively with every-day problems. 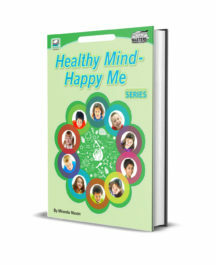 The book provides teachers with a range of fun, student-centred strategies. Positive and Powerful contains both teacher support pages and easy-to-read, well-illustrated student pages. The teacher pages provide clear objectives and guidelines for over twenty teaching sessions. 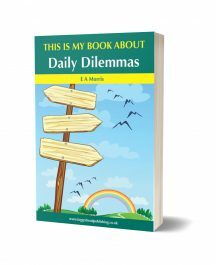 The resource can be used to fit in with existing personal development programmes or can be used as a complete programme in its own right. Sections 1 and 2 begin with where students are at; inviting them to reflect on their personal qualities, friendships, dreams, past achievements and so on. 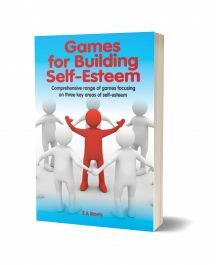 The aim of this part of the resource is to encourage students to have confidence in their own abilities and to introduce the notion of taking responsibility for one’s own actions. Discussions and group activities also establish a forum for working co-operatively and recognising individual differences. A scheme for setting up school-wide programmes for a positive school environment are also outlined here. Sections 3 and 4 focus on students developing clear and detailed strategies for goal setting and positive thinking. Methods for setting both short and long-term goals are outlined as are ways of visualising goals and making affirmations.